Minnesota Metro Stars Basketball – Where the BEST in Minnesota come to play! Where the BEST in Minnesota come to play! 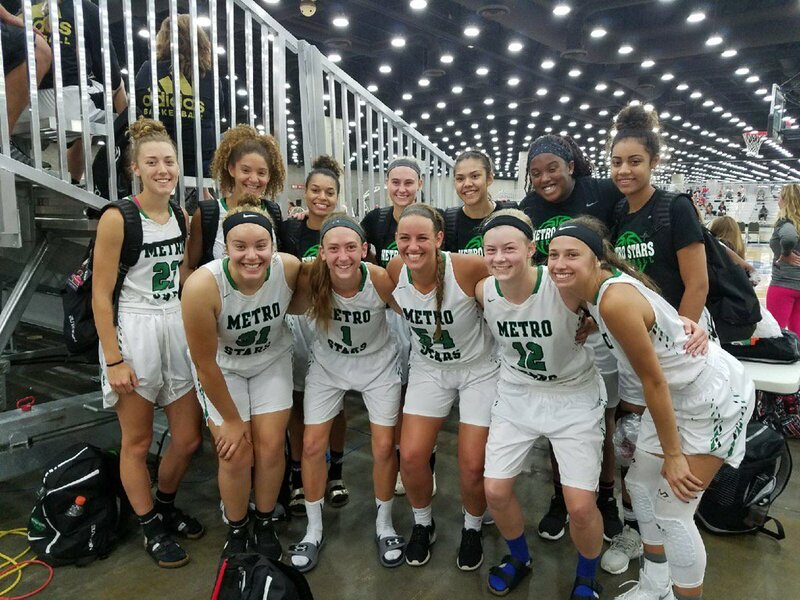 Want to join the Metro Stars family for 2019? Contact program director Andy Meinhardt at mnmetrostars@gmail.com for details.